After a tree is felled, a stump remains. 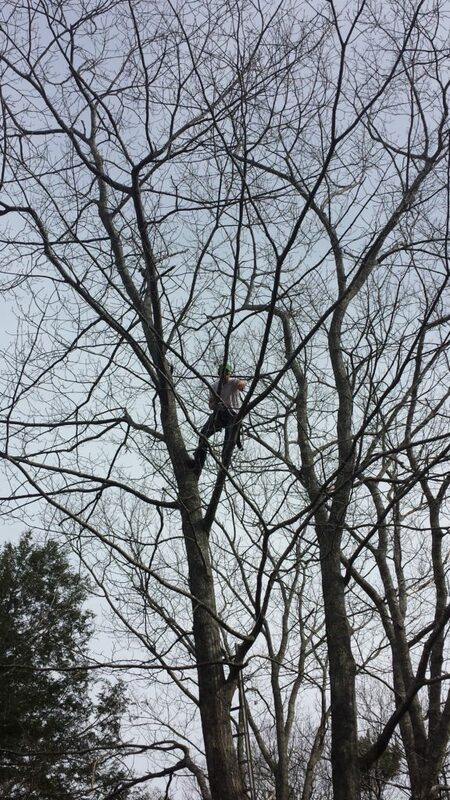 If you leave a tree stump unattended, over time it will likely start growing a separate tree. 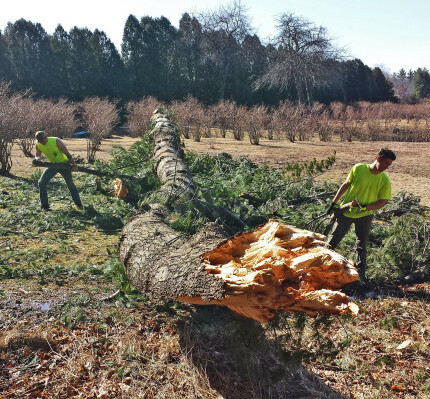 Tree stumps are often regarded as unsightly, and may even be a safety hazard in your yard. 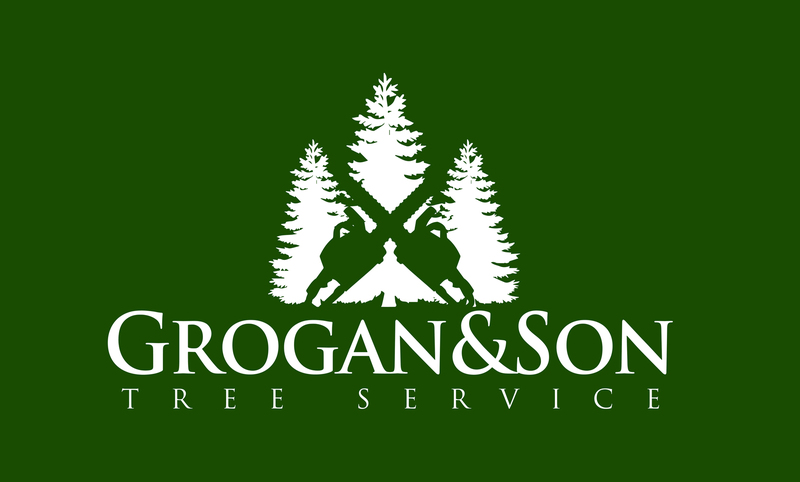 Grogan and Son can remove any tree stump on your property. 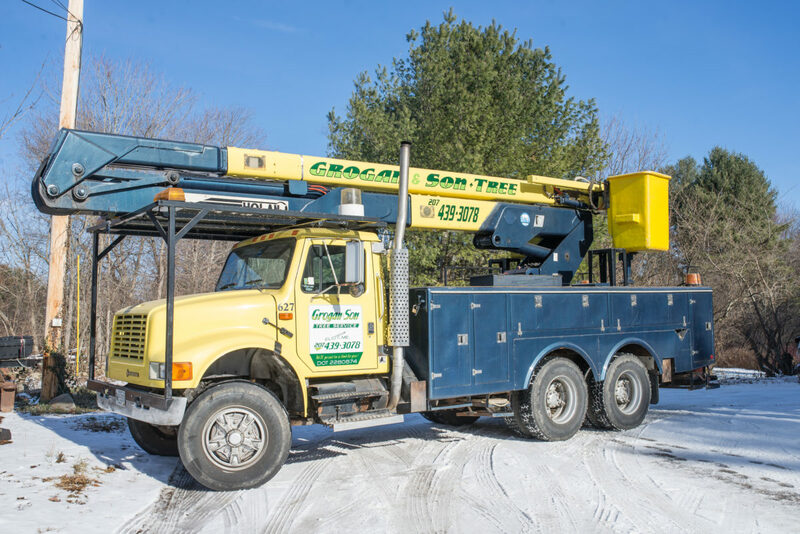 Our specialized equipment grinds the remaining trunk and tree roots into the ground below. 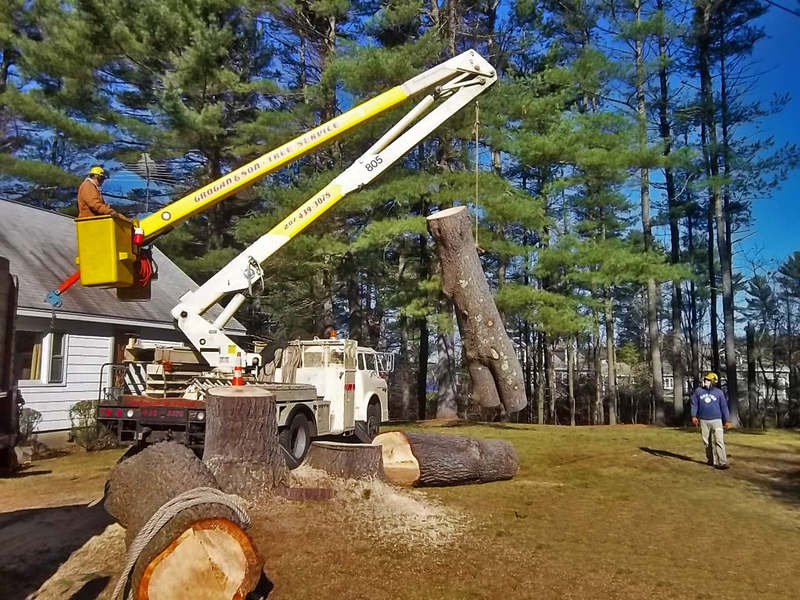 By grinding the stump below ground level, our service ensures that the tree will not regrow. 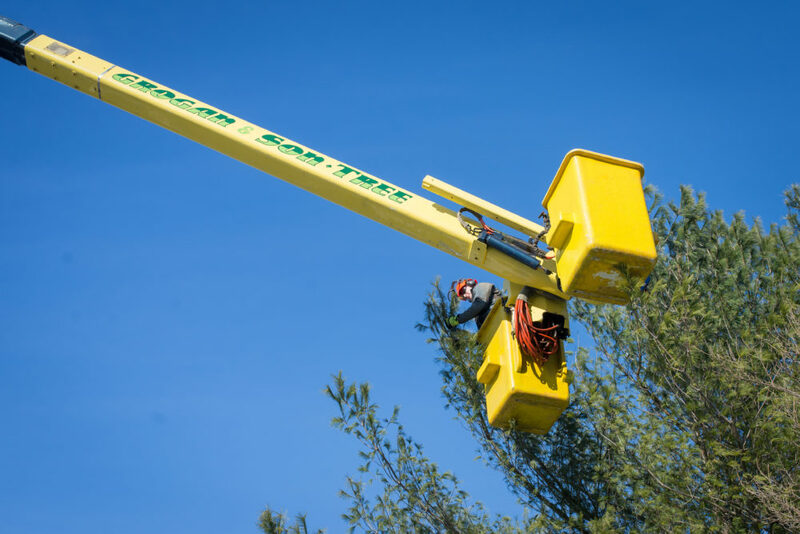 We leave your yard beautiful, ready for you to enjoy. 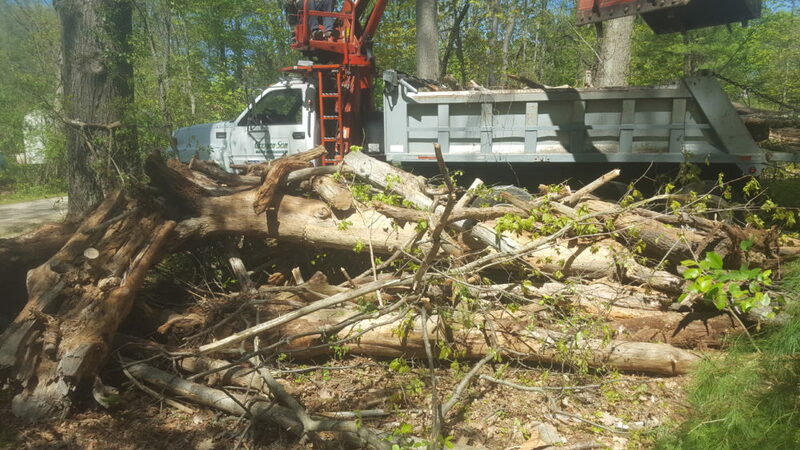 We don't just grind a stump and walk away, leaving a mess for you to deal with. 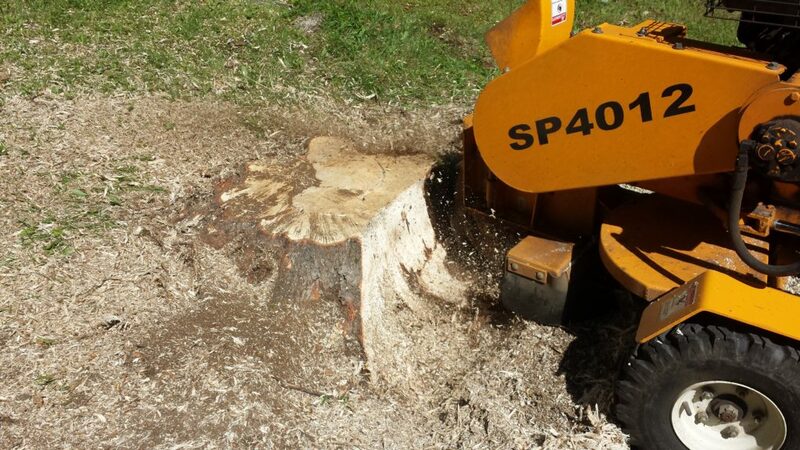 Our stump grinding service includes a thorough clean-up. We care about the look of your property as much as you do!